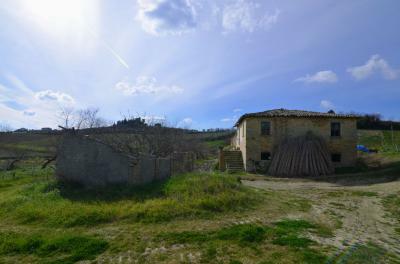 Delightful farmhouse to renovate of approximately 140 square meters on two floors with private vineyard. The property is built of stone and bricks and needs a global restructuring recovering the main characteristics and original. 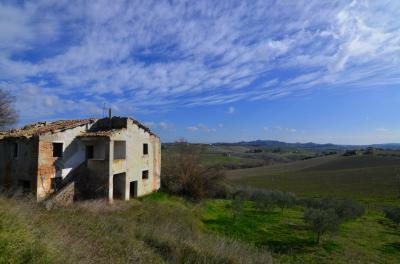 The house is south-east facing as well as the vineyard that surrounds it. 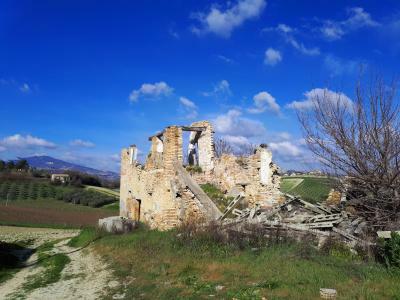 Easily accessible from the main road with beautiful views of the Marche hills and neighboring villages.